The aircraft was flown in various configurations. The configuration represented here is the one the holds the unofficial speed record for compound/hybrid helicopters. 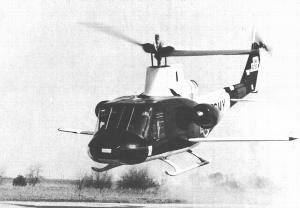 Resources related to the 533 HPH , provided by the Vertical Flight Society. Resources related to the 533 HPH , provided by public sources across the internet.